The Sakura Cup begins on March 27th! 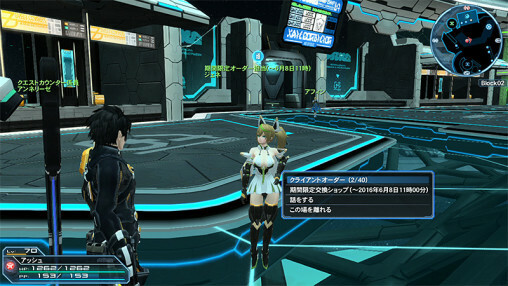 View the update preview for new information about Jeané’s PSO2 debut. 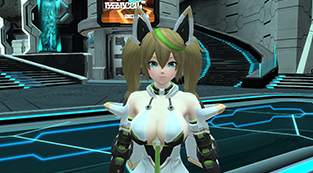 Check the ARKS Promotion Squad Rewards post for more secret phrases. Subdue Za Oodan must be cleared to access this quest. Jeané (ジェネ) will appear in the Lobby handing out Client Orders until June 8th’s maintenance. Changed the rewards for clearing E-Trials in Beach Wars 3! The following changes have been applied to the Recycle Shop, Pet Goods Shop, Pyroxene Exchange Shop, Spellstone Exchange Shop, and Emblem Exchange Shop. You will no longer have to pre-select the number of items you wish to purchase. Selecting a product in the shop will immediately open up the list of items you currently possess. The game will automatically calculate the maximum number of products you can obtain based on the quantity of exchange materials you’ve selected. You may also hold down the Shift Key to select several items from your list. Doing so will automatically select the maximum stack you currently hold for that particular item. 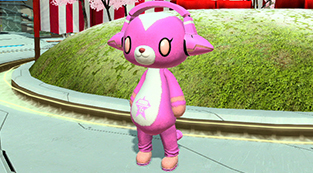 Jeané from PSO2es will appear in PSO2’s lobby for a limited time! By completing her client orders, players can earn Chip Fragments. Trade them at her exchange shop to get prizes such as the [＊Jeané Pillow ] weapon camo or a PSO2es Poster room item. ※With only Jeané in your party. 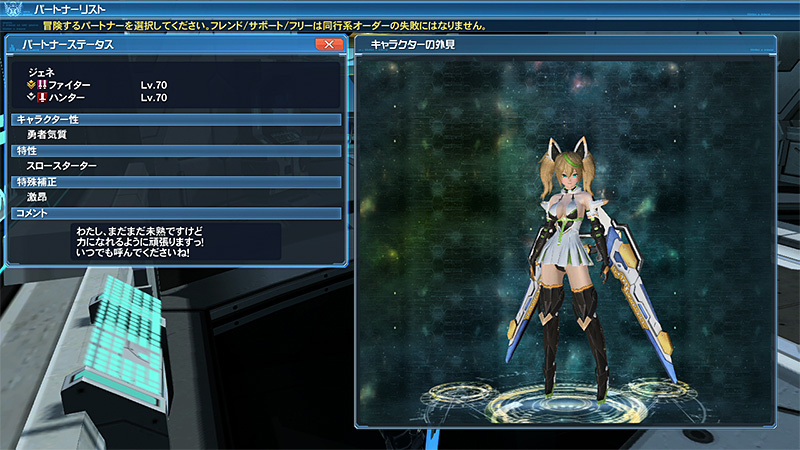 Instead of just trading in the fragments for a Jeané Pillow, how about heading to the PSO2es Recycle Shop to pick up some sweet ★12 weapons! That’s right! 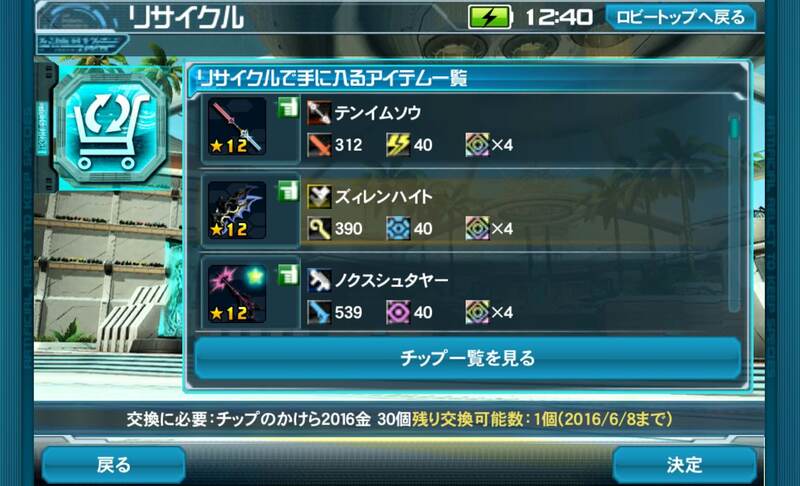 Tenimusou, Zirenheit, and Nox Shootayer can be yours for 30 Gold Chip Fragments each! 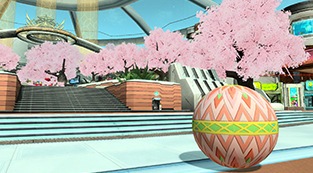 Players who participate in the PSO2es 2nd Anniversary Special Quest will gain the chance of obtaining even more 2016 Chip Fragments! Good luck and happy hunting! Jeané may pop up during Emergency Trials raising your spirits with her cheerful demeanor while helping you defeat foes. You can even get Lambda Grinders by clearing these trials. By completing her first client order, you can unlock Jeané’s partner card! She mains the Fighter class and wields a double saber. Her star-shaped [Stella Tears] combat uniform and [Jeané Twin Tails] hairstyle are now available in our current AC scratch. Sega will be holding a Buy AC Campaign to commemorate the 3rd Anniversary of the PSVita version’s release! Players who purchase above the specified amount will receive some fabulous gifts. ※ The total amount of AC purchased during the campaign period determines which prizes you are eligible for. If you purchase 2,000 AC, then you will qualify for prizes (1) and (2). If you purchase 5000+ AC, you will receive prizes (1), (2), and (3). Etc. I can only concur, and further wonder WTF SEGA was smoking when they set up the original iteration. This improvement to the recycle shop is LONG overdue; now imo they could go 2 steps further. I notice how they have a window for how many of an item, say 10* and 11* weapons, your trading for an excube. What they can do is leave one excube listed in the recycle shop, then when selected have a window counting how many 10* weps, and a window counting how many 11* weps your willing to trade for excubes. Then you can have another one for class cubes for those hoarding class cubes they dont know what to do with. I’ve been ASKING for these improvements on exchange systems.